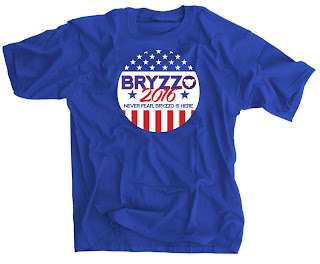 The one and only BRYZZO SHIRT! THANK YOU BIG PAPI T-SHIRTS! Show your Boston Pride with this classic Thank You Big Papi shirt! THANK YOU BIG PAPI HOODIES! You can also get it in hoodie form! And be sure to check out all of our great items on our STORE PAGE!